Join CI Patsy Carpenter in this informative one-day class. 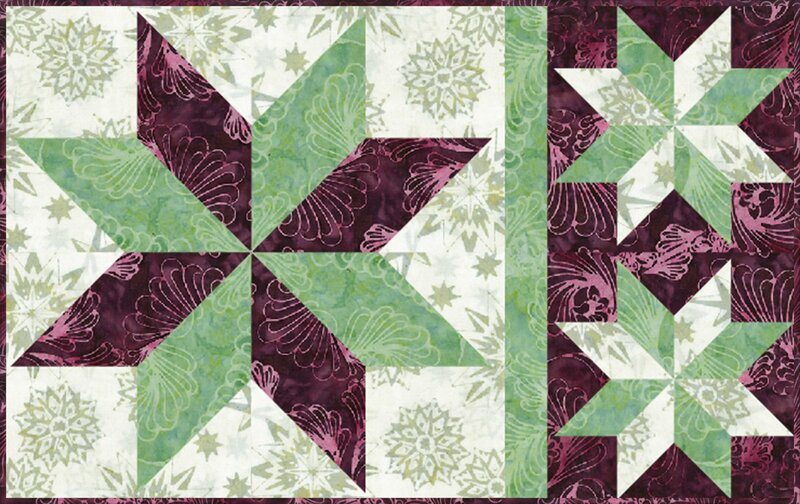 You will learn the basics of paper piecing including cutting, piecing, and block assembly. This is the foundation for any Judy Niemeyer quilt project you choose to do in the future.